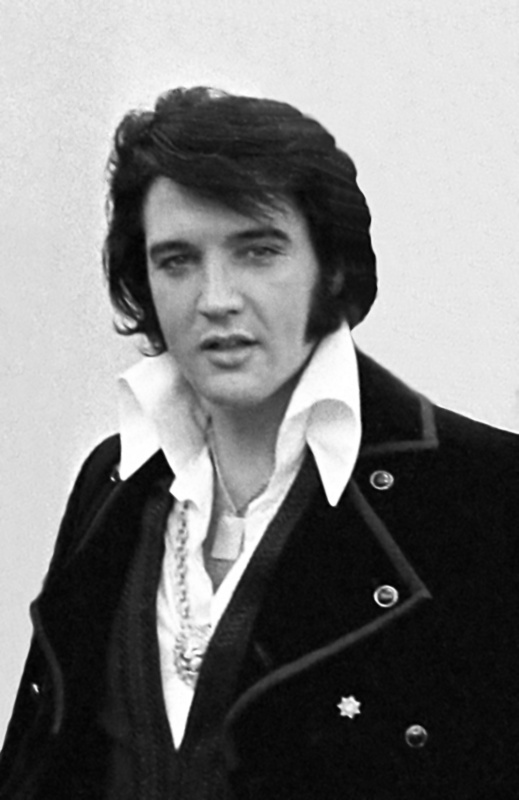 Presley was born in Tupelo, Mississippi, and relocated to Memphis, Tennessee with his family when he was 13 years old. His music career began there in 1954, when he recorded a song with producer Sam Phillips at Sun Records. Accompanied by guitarist Scotty Moore and bassist Bill Black, Presley was an early popularizer of rockabilly, an uptempo, backbeat-driven fusion of country music and rhythm and blues. RCA Victor acquired his contract in a deal arranged by Colonel Tom Parker, who managed the singer for more than two decades. Presley’s first RCA single, "Heartbreak Hotel", was released in January 1956 and became a number-one hit in the United States. After a series of successful network television appearances and chart-topping records, he was regarded as the leading figure of rock and roll. His energized interpretations of songs and sexually provocative performance style, combined with a singularly potent mix of influences across color lines that coincided with the dawn of the Civil Rights Movement, made him enormously popular—and controversial. Presley is one of the most celebrated and influential musicians of the 20th century. Commercially successful in many genres, including pop, blues and gospel, he is one of the best-selling artists in the history of recorded music, with estimated record sales of around 600 million units worldwide. He won three Grammys, also receiving the Grammy Lifetime Achievement Award at age 36, and has been inducted into multiple music halls of fame.